A lace wig or a lace front wig is a special type of hairpiece or wig designed with a sheer lace base. 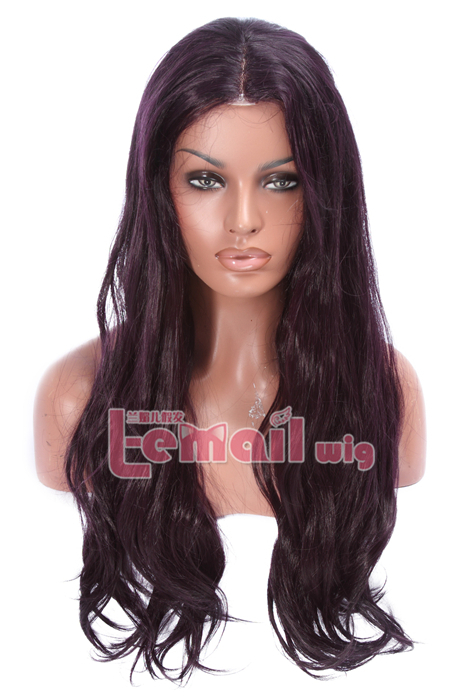 Lace front wigs are made with real human hair or synthetic hair is which tied by hand, to a sheer lace base. 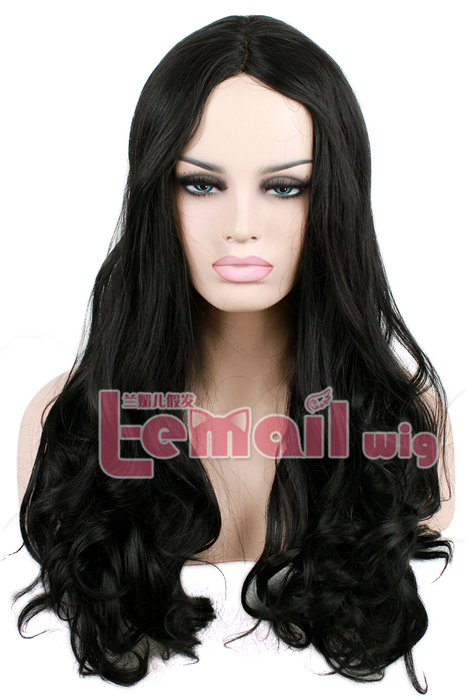 Lace front wigs have replaced the traditional beauty supply regular wigs. They look very natural & are designed from a special lace material that allows the wig to blend in with your skin when properly applied. The hair is hand tied to the lace material which makes the wig appear that it is growing from your scalp. The wig have the versatility to be worn in hairstyles including updo ponytails. Full lace wigs may have a base made entirely of lace while the more common tactic is a lace front wig which has the sheer lace only at the front where the hairline is visible. The remainder of the wig is made out of a less fragile material which is less susceptible to ripping or tearing than the lace. Full lace wigs can be pulled into a high ponytail and up-do’s, as opposed to lace front wigs. The lace is only in the front half of the wig, to allow the customer to part the hair any way he or she wants. If a lace front wig is pulled into a ponytail it will be obvious that it is a wig. The lace wig is usually attached with the assistance of glues and tapes, which are applied to the front hairline area. Once the glue has dried, the front lace portion of the wig is affixed to the area where the glue has been applied on the hairline, creating a tight bond which keeps the lace wig in place on the head. Some lace wigs also have what is referred to as “baby hair” around the temple areas which are used to cover up any visible signs of lace on the forehead, and the baby hair also helps to create a realistic hairline. Once applied the lace front wig will usually stay bonded for up to a week. 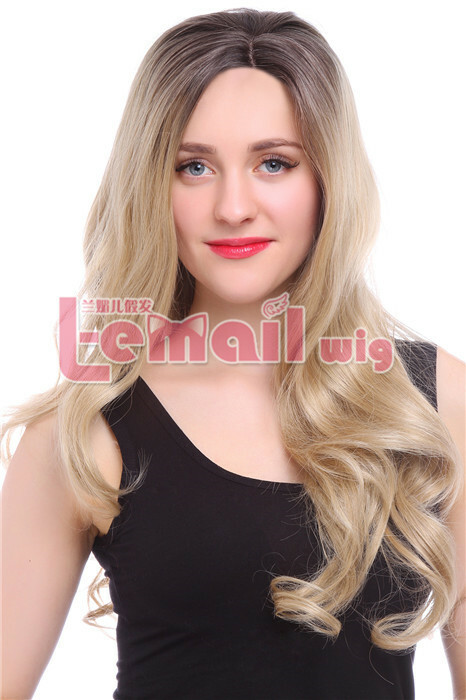 All in all, both the lace front wig and full lace wig can be more comfortable than normal synthetic wig, and it can protect your natural hair well, avoid uncomfortable feeling and enjoy your every moment with it, you realy should have a try! 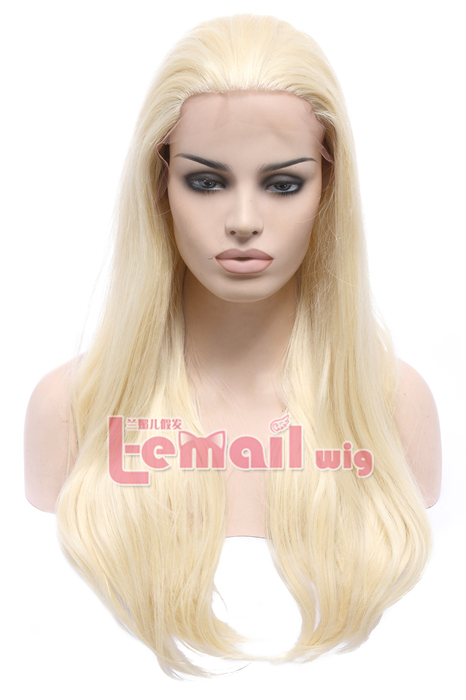 This entry was posted in Synthetic Lace Wig, Wigs and tagged fashion wigs, lace front wigs, lace wigs, Wig-supplier.